REDUCED TO SELL - Beautiful Listing in Highly Sought after Magnolia Plantation. This Expansive True 5 Bedroom Home is 3542 SF Under Air and 4348 Total SF w/3 Full Bathrooms & Guest/Pool Half Bath. 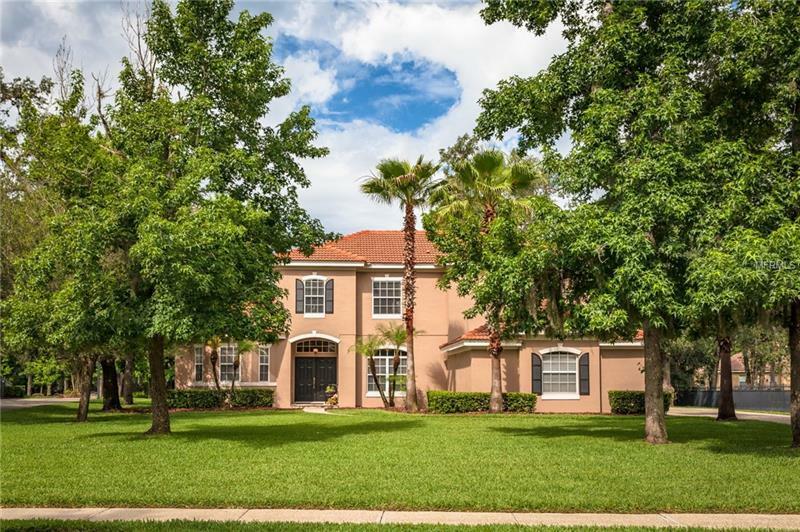 This home is a Real Winner with the first floor consisting of Tile Flooring throughout and a Spacious Master Bedroom with a View to the Pool and HUGE Manicured Yard. The Dining Room w/Tray Ceiling & Living Room both are filled with Excellent Natural Lighting. The Large Custom Kitchen w/Center Island Granite throughout & Stainless Steel Appliances. The Kitchen Opens up to Dinette and a HUGE Family Room. Up the Staircase to the Second Floor you will find a Loft Landing Area Bonus Room and 4 More Spacious Bedrooms as well as Two Full Bathrooms. The Home also has a Lanai Paver Patio with a Recently Resurfaced Solar Heated Swimming Pool w/Fiber Optic Lighting perfect for Entertaining! This Home has Beautiful Outside Curb Appeal with a very Large Front Yard New Exterior Paint Newer A/C Driveway with Enough Space for 10-12 Cars and a Massive Backyard. If you are looking for Space Quality Features & a Spacious Lot Look No Further! Call Your Agent Today to Schedule a Tour this one won’t last long!